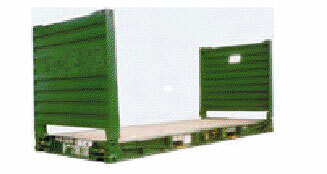 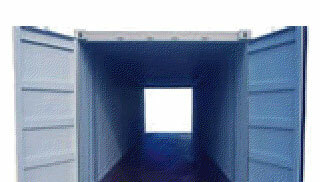 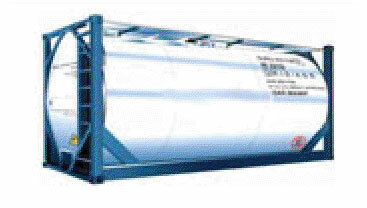 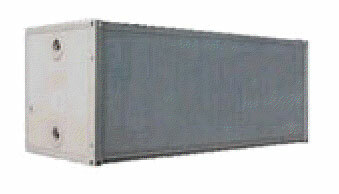 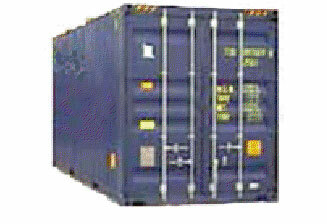 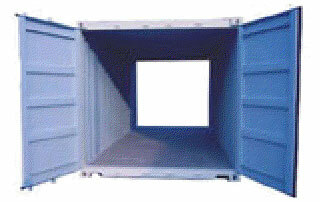 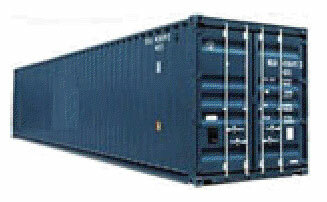 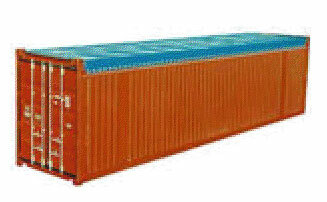 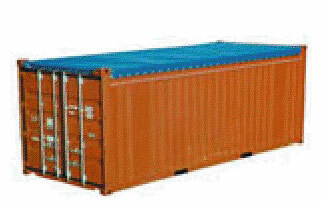 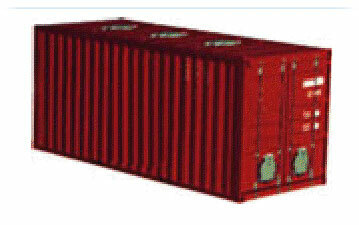 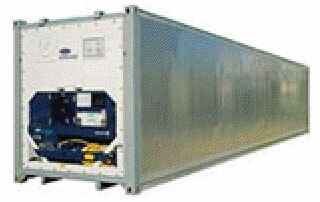 There are many different types of Sea Container. 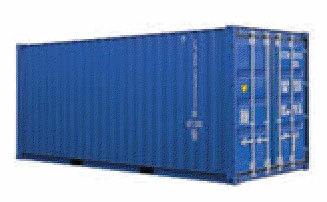 Here are just a few examples. 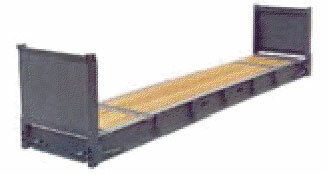 Dimensions and weights are as a guide only. 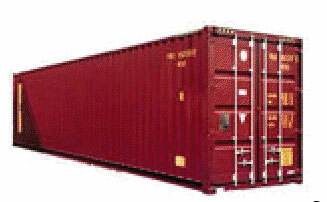 bundles, cartons, boxes, loose cargo, furniture, etc. 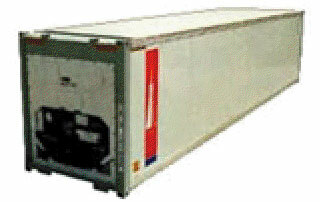 fitted with large plastic bag prior to loading.